Book a Sauna room and get one free adult pass for each nights stay. Our Queen Studio Suites offers spacious and elegant accommodations, with two Queen beds, a kitchenette for that home away from home feeling, and other amenities to make your stay comfortable, cozy, and easy. Relaxation is the name of the game at Paradise Inn. Swing in our hammock after a swim. Or stroll across our large lawn. Explore Old Bennington, Vermont, just a ten minute walk up the hill from the Inn. It’s living history right in our neighborhood. 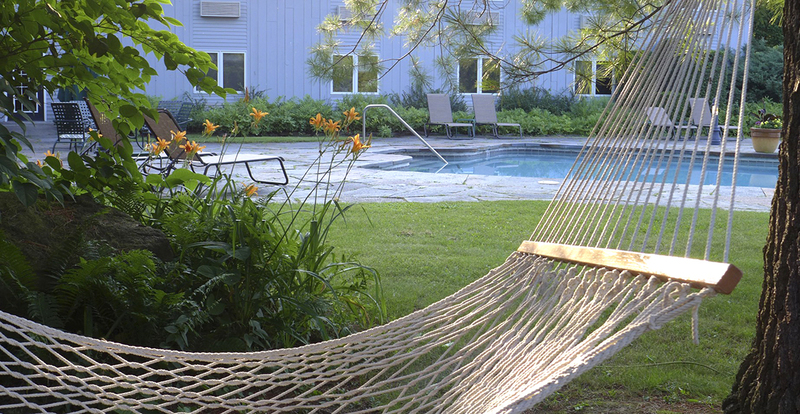 Located at the gateway to Southern Vermont, the Paradise Inn is a boutique inn where stunning outdoor beauty mixes with attentive and friendly service to create a perfect personal or family lodging destination. 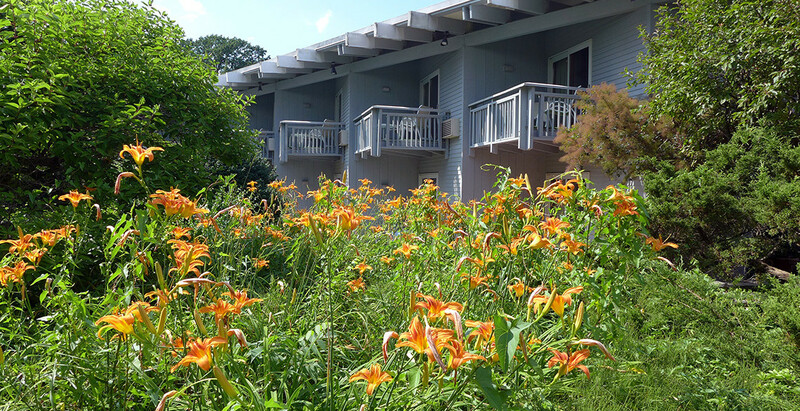 Surrounded by beautiful gardens and lawns, the Paradise Inn is quiet and peaceful, yet just five minutes from quaint downtown Bennington by foot. 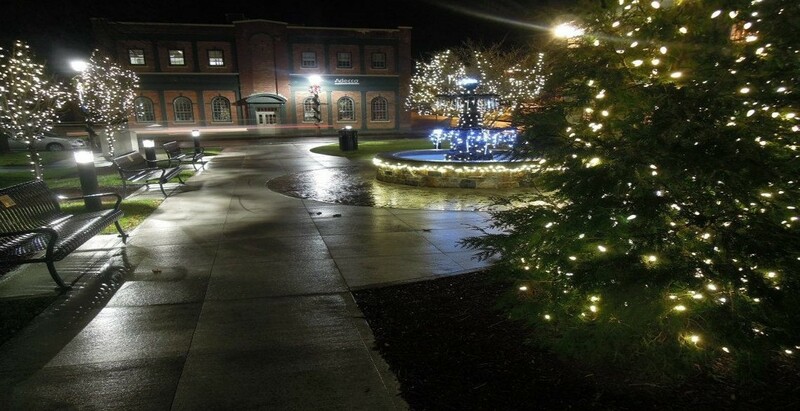 In Downtown Bennington you’ll find great shopping, galleries, all sorts of eateries and so much more. 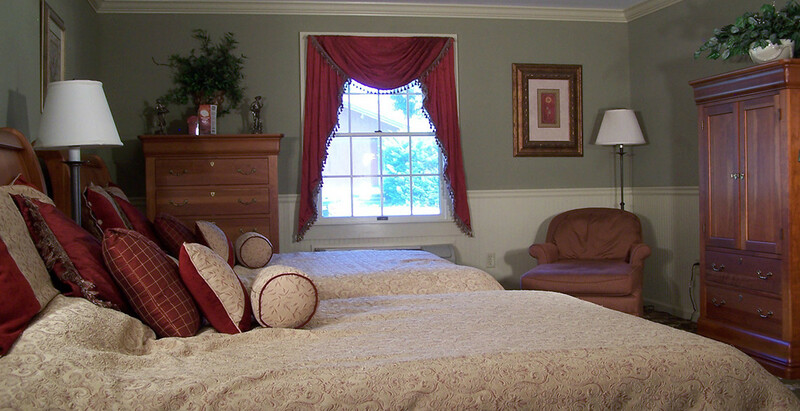 The Paradise Inn’s 77 rooms are spacious and represent extraordinary value here in Southern Vermont. 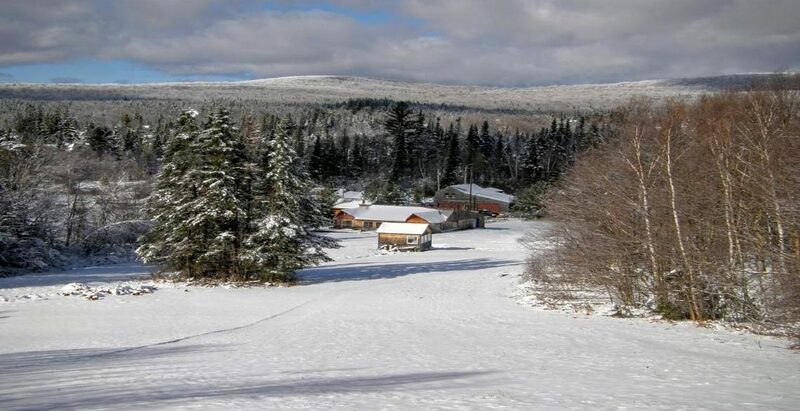 The perfect lodging for a weekend getaway or base camp for Vermont’s plentiful winter sports, rooms at the Paradise Inn come in a variety of sizes to meet the needs of your getaway. 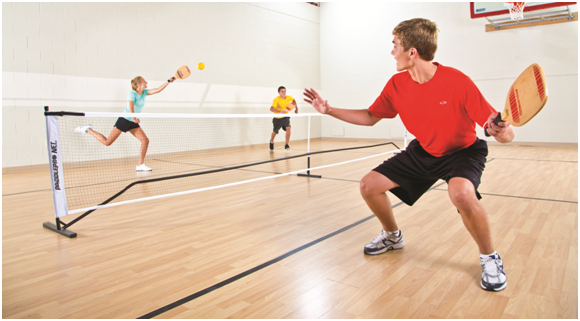 You’ll find Luxury Suites, Premier Rooms with patios , balconies, and even in-room saunas! For travelers on a budget the Paradise Inn has comfortable Economy Rooms with queen or double beds. There’s Free Wifi throughout the Inn and complimentary coffee in the lobby. The Paradise Inn warmly welcome groups and tours. Bennington and the surrounding area are full of Vermont riches. 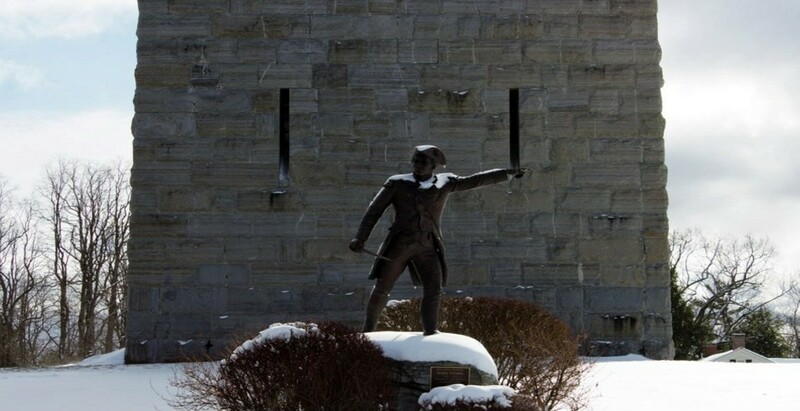 Step back in history as you tour an old Colonial street that leads to the Bennington Battle Monument. Walk along Silk, Paper Mill, Henry and other covered bridges; hike Woodford State Park or Green Mountain National Forest, just under an hour from the Inn. 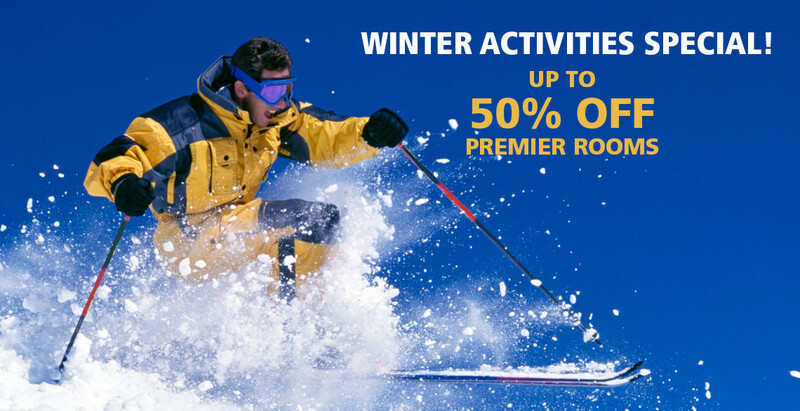 Prospect Mountain is less than half hour away, so bring your skis or snowshoes. Whatever brings you to Bennington, we invite you to relax on our verandas or balconies, which overlook our grounds or the Bennington Valley. Rest in our hammock poolside, or stroll on our lawn and enjoy our festive gardens. 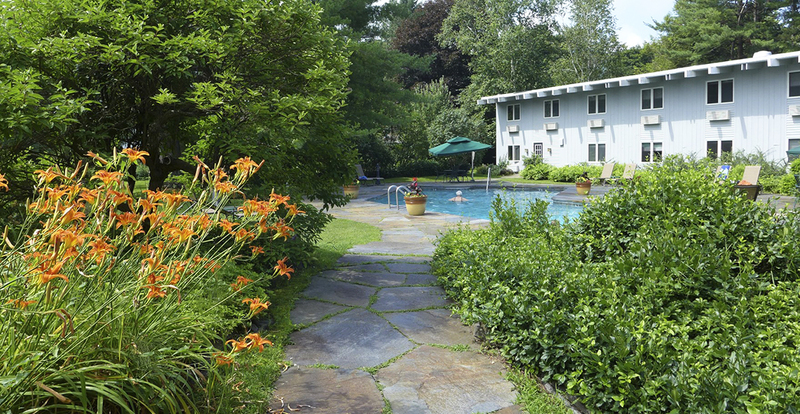 We’re sure you’ll find paradise in Bennington at the Paradise Inn. We welcome you.